"In this keynote presentation, Ross Hoffman, Director of Brand Strategy at Twitter, will cast light on the nexus between Twitter, TV and advertising, addressing such topics as: the different kinds of 'TV moments' on Twitter; the types of programming and advertising that are generating the most active social-TV conversations; common themes that are emerging in these conversations; how brands are using the combination of TV and Twitter to amplify their messaging and to engage and target consumers; and more." 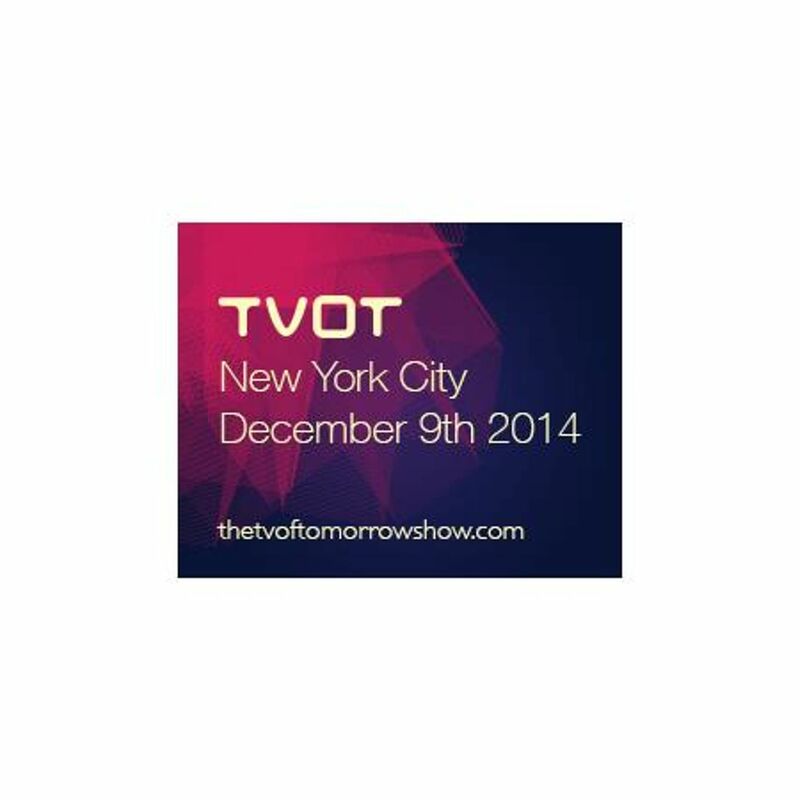 Note: Early-bird pricing for [itvt]'s next TV of Tomorrow Show event, TVOT NYC 2014 (December 9th in New York City) ends at midnight, Tuesday September 30th. Purchase your tickets here.